Lisa Rinna spotted today February 11, 2010 shopping out in West Hollywood for skincare products. 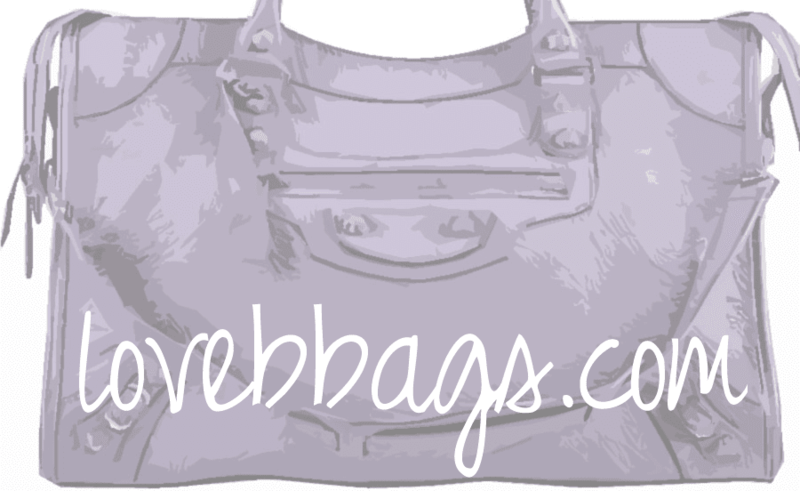 Her choice for a handbag is the Balenciaga Classic Day Bag in Black! I did purchase an 07 Black Day back in March of 08 but ended up selling because the brass hardware was "lost" in the black leather. My wardrobe is pretty boring to begin with so the plain black day didn't add much fun to my outfit. I guess I prefer something more bling-y like a day with Giant hardware, or a light colored RH day. Black Day with Classic Hardware is currently retailing for $1095. Another picture of Hilary Duff out to lunch with her mom and carrying her gorgeous Black Giant Covered Hardware Work bag. Taken today Feb 11, 2010.